Congressman Davidson has outlined a series of questions to ask the roundtable attendees focusing on consumer protection and fraud. Congressman Warren Davidson from Ohio is hosting a roundtable to discuss consumer protection and other issues in the cryptocurrency industry ahead of a bill he plans to introduce to the House this fall. The Tuesday meeting will be joined by almost 50 representatives from the U.Sץ financial sector including Fidelity, Nasdaq, and Coinbase, and is expected to help the government fine-tune its regulatory approach in the burgeoning cryptocurrency industry. Congressman Davidson has outlined a series of questions to ask the roundtable attendees, mostly regarding consumer protection and fraud. The meeting is also expected to go over controversial regulatory issues including Initial Coin Offerings (ICOs) and the status of digital assets under United States securities law. Your input is critical to helping us preempt a heavy-handed regulatory approach that could stall innovation and kill the U.S. ICO market. Opening remarks will be given by Representatives Ted Budd of North Carolina, Tom Emmer of Minnesota, French Hill of Arkansas, and Darren Soto of Florida. Warren Davidson is not the first American government official to take a proactive approach toward cryptocurrency regulation. 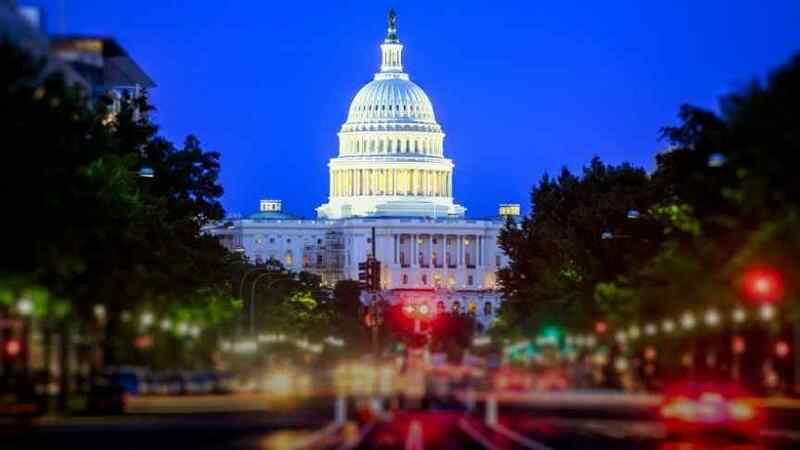 Representative Tom Emmer of the U.S. Congress recently drafted three bills that outline a permissive regulatory framework for the new asset class. The proposed legislation supports a "simple legal environment" and "light touch" approach to cryptocurrency regulation along with certain tax advantages for investors who benefit from hard-forks.